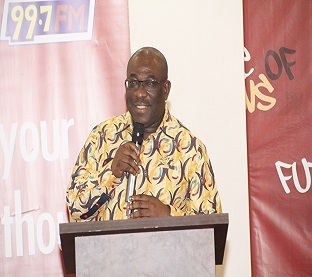 Penplusbytes brings to you the full Speech delivered by the deputy Minister of Communications, Mr Edward Ato Sarpong (on behalf of Dr. Edward Kofi Omane Boamah, Minister of Communication) at the Future of News Forum at Alisa Hotel on Friday, August 28, 2015. I would like to first express my sincere gratitude to the Penplusbytes for the invitation to be a part of this forum and for the opportunity created through this platform for like-minded people and experts to, as rightly couched in the theme for the day, understand the evolving global nature of the learning and practice of Journalism. My excitement for being here today is enjoined with that of all gathered as we embark on this intellectual course to ascertain what kind of journalism and business models are currently being developed in order to correctly gauge whether or not technological innovations can raise the general quality of news being provided in this part of our world. This quest, as I see it, is as critical to the future of journalism as it is to the overall contribution of this “4th arm of government” to Ghana’s overall development. Established some 14 years ago, I’ve found, Penplusbytes has become a leader in new media & innovations, technology & good governance, and mining, oil & Gas coverage with recorded works in 24 African countries. Having positively impacted the lives of over 982 journalists representing 190 media houses through direct training, Penplusbytes; connected with about 60 companies, NGOs and government organisations have also directly reached about 100,230 citizens. 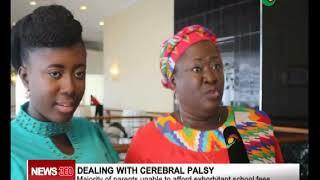 This is commendable because the organisation has helped put Ghana on the global map. I’d like to highlight Penplusbytes’ work with Parliament of Ghana where, through the use of new digital technologies, citizens are able to interact with members of parliament without face-to-face contact. This is a practical example of how we can use technology to deepen our democratic process. The role of the Ghanaian media in all facets of the country’s development has remained unquestionable and predates our independence. Since 1822 when the then British governor Sir Charles McCarthy established the Royal Gold Coast Gazette as an official paper for government, the Ghanaian media has undergone significantly positive changes. 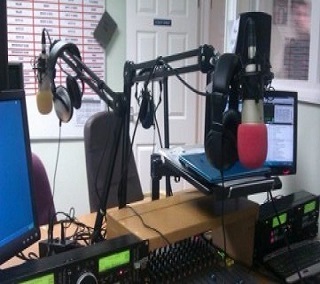 Presently, the country boasts of one of the most vibrant media landscapes the world has to offer and has the media’s plurality and diversity of forms as testament of this status with 390 radio licenses granted with 309 stations regularly on air; 16 TV stations some of which have multiple channels, about 70 newspapers and several new media platforms and products. It is for this same dynamism within this field of practice that has all of us meeting this morning just so we don’t wake up in the past. Few years ago, people outnumbered connected devices by about 10 to 1. Today, there are more mobile phones in use than people for the first time. It is projected that by 2020, there will be roughly 10 connected devices for every human being on earth. Technological advancement won’t simply allow for any laxity in this field and those that would remain relevant within the journalism space are those who would embrace the changing times today. Seeing its most liberal media environment ever, not only does the national constitution guarantee media freedoms and independence but also mass participation and technology are unrestricted in an industry with ever lowering entry barriers. 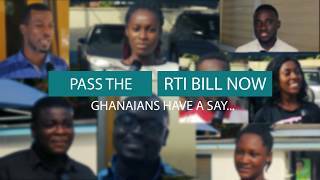 The repeal of the Criminal Libel Law has meant that journalists are even freer to report on any issue that interests them subject to responsibility and it is expected that the passage of the Right to Information Bill into law will go a long way to ease access official information to further enhance media practice and liberalization in Ghana. Indeed, media practitioners enjoyed more freedom, cooperation, and respect in their dealings with the state now more than in any time past. Ghana’s political liberalism, currently, has become a bedrock for a more permanent maintenance of press freedom and professionalism in the future. Government is continuously working with all stakeholders to meet the country’s demands for further liberalization of the media landscape and I believe the future can only get better. I believe the Future of News is upon us. There is the need for broadcasters to adapt to innovative ways they produce the news to meet the changing demands of their audience who by the way ought to be given equal attention as to how news is consumed in order to make holistic gains. I think dragging news consumers along this path of change, though challenging, is very important. As I alluded to early on, predictions maintain that there will be a half a billion phones in Africa by 2020 and people being better connected to the internet. Meaning audiences would increasingly consume news in alternative forms. These forms are exactly what the Ghanaian media need to get in on or be left behind. I think Journalism and the practice of it, is in an exciting time and we ought to take advantage of the opportunities available to us. Details of my invitation gives me the honour of launching a very important association of professionals who’s coming together, in my opinion, is long overdue yet bodes well for the journalism industry in Ghana. 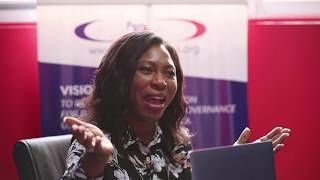 Penplusbytes and her partners couldn’t have possibly situated the launch of the Online Editors Association of Ghana (OEAG) any better than tying it to a forum that, though not limited to them, defines the core of their very existence with regards to digital innovations. The network is to serve as a platform for Ghanaian online news editors to connect, inspire and share ideas to define the future of online journalism in the country. Aside the generally accepted advantages of recognized associations to individual members, the coming into being of such a body, whose membership comprises of all individual online editors and journalists working in Ghana and linked to Ghana, is most welcome as it would contribute, in unquantifiable ways, to streamlining online news production and dissemination; putting each other in check and sanitizing the whole media landscape. This is even more fortuitous for the nation when you put it in some context especially at a time when Ghana enters another critical test of her democracy with the 2016 general elections on the horizon; a time when people show inflated tendencies to abuse media privileges by putting out all manner of information in real time via radio, TV, online and social media especially which has become such a pervasive, result-oriented tool. The onus, therefore, lies on all of us to carefully choose the kind of results we would rather have these very useful but potentially damaging platforms churn out for us. I’d rather we channel every effort within our means as Government, media and citizens to choose that which safeguards our future and that of the next generation by exercising utmost professionalism and responsibility in the conduct of our work. I have a question and I believe I have the best platform now more than ever to put it across especially when I’m in the best of company. Perhaps, I may not be the only one seeking an answer. But before that and as I’ve already mentioned, our country is somehow plagued with a serious challenge of sanitizing our media platforms. With no intentions to get into your bad books as journalists, I shudder to not admit a sense mediocrity within the Ghanaian media landscape with the general quality of journalism taking a nose dive. There could be a multiplicity of underlying reasons to explain this but my question is, could this be as a result of the absence of a definitive national consensus on who a journalist is? As someone placed good enough to look in to the practice, it appears that a journalist is essentially one who simply identifies himself as one. May I not be misconstrued to have painted a picture gloom and horror as there equally are journalists who have and keep showing media excellence and work within the remits of professional codes. With an objective to promote high ethical behaviour and professionalism among Online Editors in Ghana’s media space, I am of the firm believe that OEAG would in fact commit to making diligent professionals out of their members. I challenge the association to establish for itself a firm grounding and recognition through work excellence; the kind that grows the larger Ghanaian media ecosystem. I wish to, once again, applaud Penplusbytes and its partners for their forthrightness in bringing about this forum and for their unique mission of improving the quality of journalism in Ghana using new digital technologies. It’s important that I also commend their long-standing commitment towards enhancing governance by deepening citizen’s participation through ICT. I implore and encourage the Ghanaian media to take advantage of opportunities such as this to build their own capacities to meet the expanded demands of the global news market. At the end of the day, the critical issue of interest to us all would be how our understanding of the dynamic media character would contribute significantly to sustainable development in Africa and Ghana in specific. 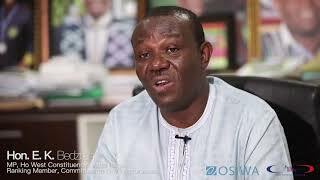 At this juncture, I declare the Online Editors Association of Ghana (OEAG) formally launched. I wish you successful deliberations. 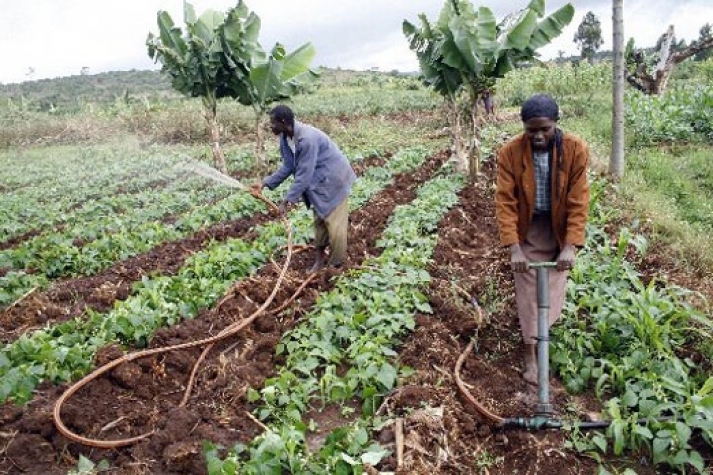 Can ICTs transform Ghana’s agricultural sector?